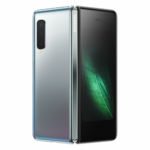 Samsung launched its first smartphone with a New Infinity display last week, dubbed Galaxy A80. The company has now confirmed that its most impressive Galaxy A-series smartphone will soon be launched in India. 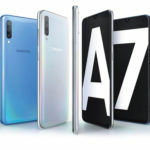 While the Galaxy A80 will arrive in India next month, the mid-range Galaxy A70 is set to be formally launched in India next week. 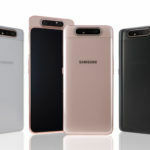 Ranjivjit Singh, Chief Marketing Officer and Senior Vice President at Samsung India told IANS that the Galaxy A70 will be launched in India next week. The mid-range smartphone will be priced in the INR 25,000 – 30,000 bracket in the country. Since the Galaxy A50 (review) 6GB RAM variant is priced at INR 22,990, it is not surprising that the Galaxy A70 will be priced above INR 25,000. 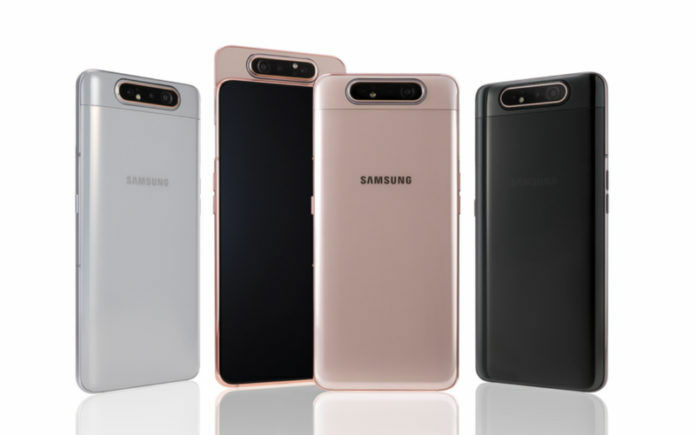 The company’s latest Galaxy A-series smartphones have reportedly received great response from consumers in the country. 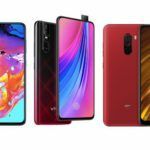 Singh revealed that Samsung has sold 2 million units of the Galaxy A10, Galaxy A30, and Galaxy A50 smartphones in India in the first 40 days starting March 1. The company expects a total of $4 billion in sales from the Galaxy A series models this calendar year. Samsung Galaxy A70 has a 6.7-inch Super AMOLED Infinity-U display with Full HD+ resolution and an In-display fingerprint sensor. It runs on an 11nm Snapdragon 675 octa-core processor, coupled with up to 8GB RAM. The smartphone has a 32MP + 8MP + 5MP triple-camera setup at the rear and a 32MP selfie snapper on the front. Fueling the internals of the mid-range A-series smartphone is a large 4500mAh battery with 25W fast charging. Consumers in India will need to wait a few weeks to get their hands on the Samsung Galaxy A80. The premium mid-range Galaxy A-series smartphone will be launched in India in May. 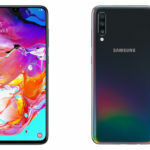 Surprisingly, however, the Galaxy A80 will be significantly more expensive than the Galaxy A70. According to Ranjivjit Singh, the Galaxy A80 will be priced in the INR 45,000 – 50,000 bracket in India. 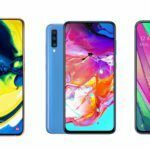 That means the Galaxy A80 will cost just a few thousand rupees less than the Galaxy S10e. However, Samsung does plan to launch another Galaxy A-series smartphone in the INR 30,000 – 45,000 bracket later this year. Samsung Galaxy A80 sports a 6.7-inch Super AMOLED New Infinity display featuring Full HD+ resolution and an In-display fingerprint sensor. It is among the first smartphones to feature Qualcomm’s 8nm Snapdragon 730G octa-core processor. The key highlight of the Galaxy A80 is its rotating triple-camera setup featuring a 48MP primary sensor, 8MP ultra-wide sensor, and a time-of-flight (ToF) 3D camera module. It packs a 3700mAh capacity non-removable battery with 25W fast charging support.